Certified Test and Tag Experts. 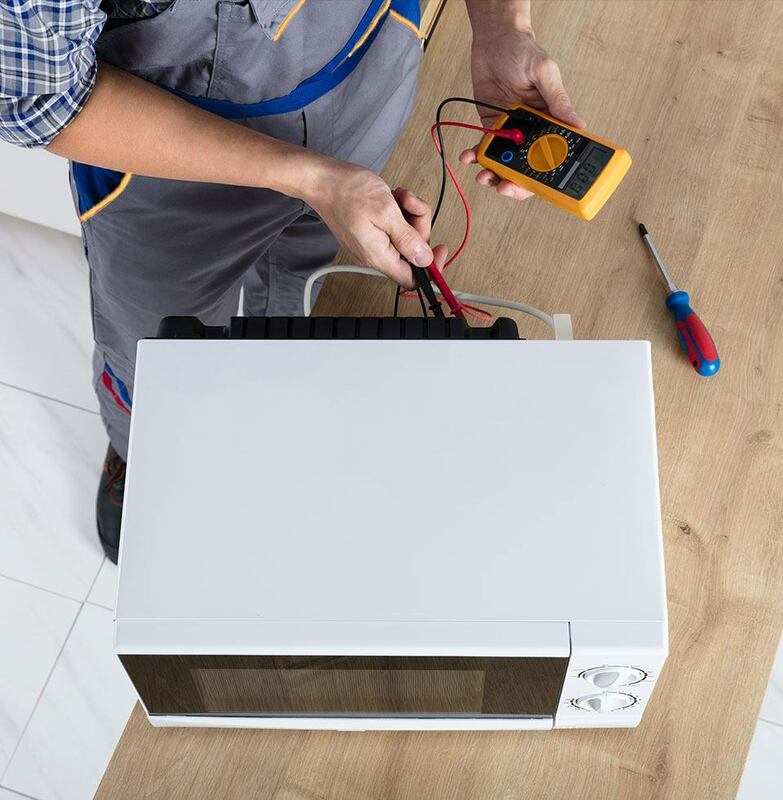 Our trained and licensed technicians can test your microwave for radiation leakage and power output efficiency. We answer all your questions relating to Test and Tagging. Our technicians work efficiently and proactively to finish everything in a breeze. They also work around your business hours so as not to disrupt the flow in your workplace. They technicians are experts in testing and tagging. They also use the appropriate equipment to avoid any untoward accidents while on the job. They will use specialized testing equipment to test for “invisible faults” such as earth faults. After which, they provide a report for the owner and appropriately tag the equipment. So you can rest assured that you are not only getting the best service but more importantly, you are compliant with the law. We are up-to-date with any amendments to the AS/NZS 3760. Our clients can attest that Sydney Test and Tag produces quality results. You offer very affordable rates and always strive to provide value for money. A test and tag service starts with a visual inspection of your equipment. If you are a business owner, you are accountable for the safety of the people in your workplace. You are also obliged to observe state and federal safety regulations. 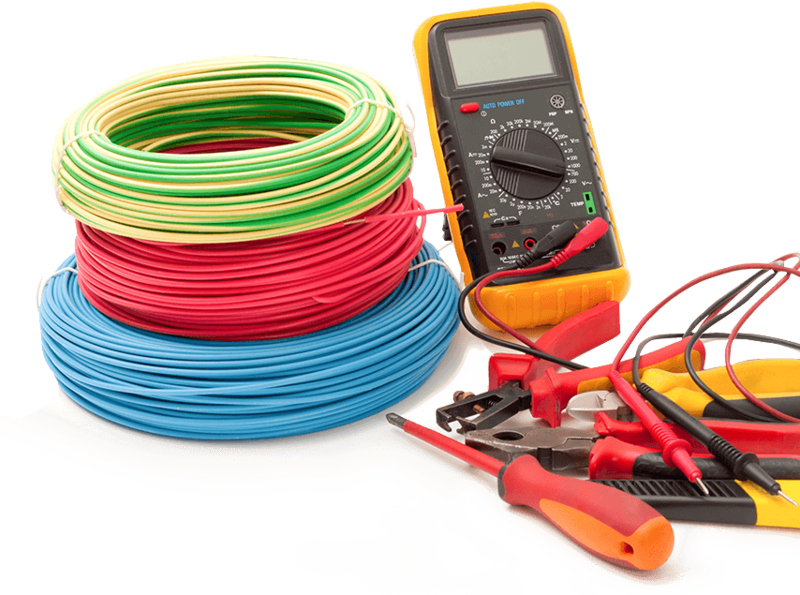 Thus, the regular testing and tagging of your electrical appliances and equipment by a professional is a must. It does not only give you security and peace of mind, but it makes you compliant with the standards set by AS/NZS 3760. The safety of our clients and the people that they care about is our number one priority. 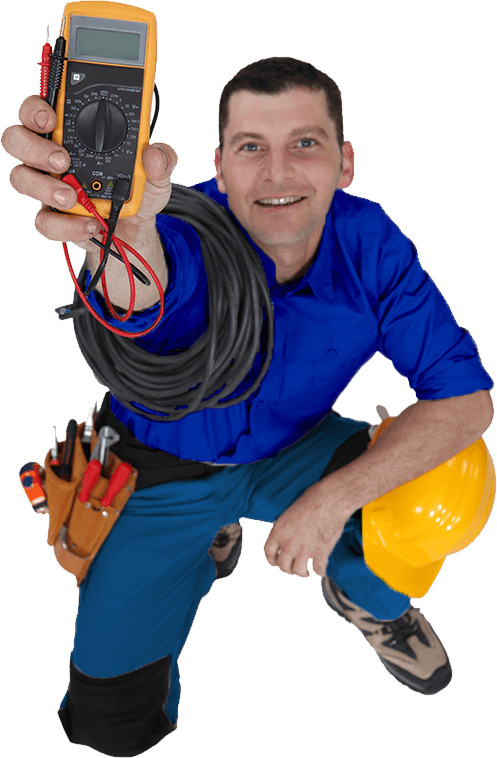 Our experienced electricians do a thorough visual inspection and test your equipment. Then they tag your appliances and tools if they pass or fail the standards set by AS/NZS 3760. Later, you will receive a report with specific results for each of the equipment tested. You need to protect sensitive electronic devices, such as computers, printers, audio-visual appliances, and monitors from dangerous situations, like power surges. You should also consider getting your plugs and cords checked for any damages due to daily usage. Testing and tagging will prevent any accidents caused by faulty electrical equipment and appliances, as well as save you from having to buy new ones to replace those that are damaged beyond repair. Once they complete the tests, the technicians tag the machine with information on the testing, such as the date and the name of the tester. They are also colour-coded according to the level of risk. Machines that are faulty and unsafe are tagged. They are either removed from use, fixed, or replaced. A report of the testing also includes the outcome and the date on which the next testing must be carried out. 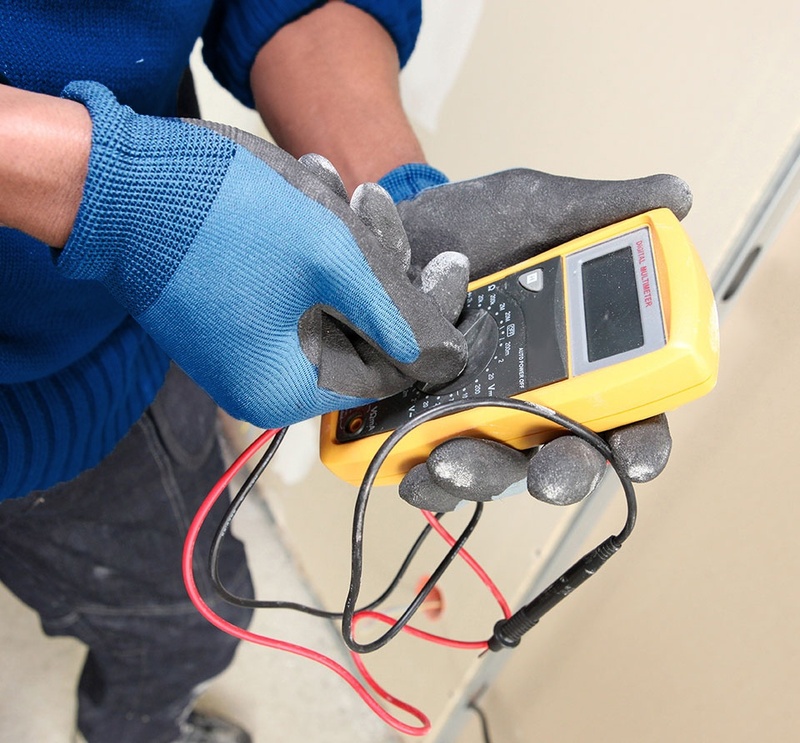 The frequency of the tests vary depending on the nature of the workplace and the risk associated with the electrical equipment.